The kitchen is often the heart of your home. It is where you will spend a large amount of time in the evenings, entertain family & friends, and it is also one of the focal points potential buyers like to dissect. Your kitchen should be welcoming and attractive, with clever storage solutions and practical work spaces for food preparation. 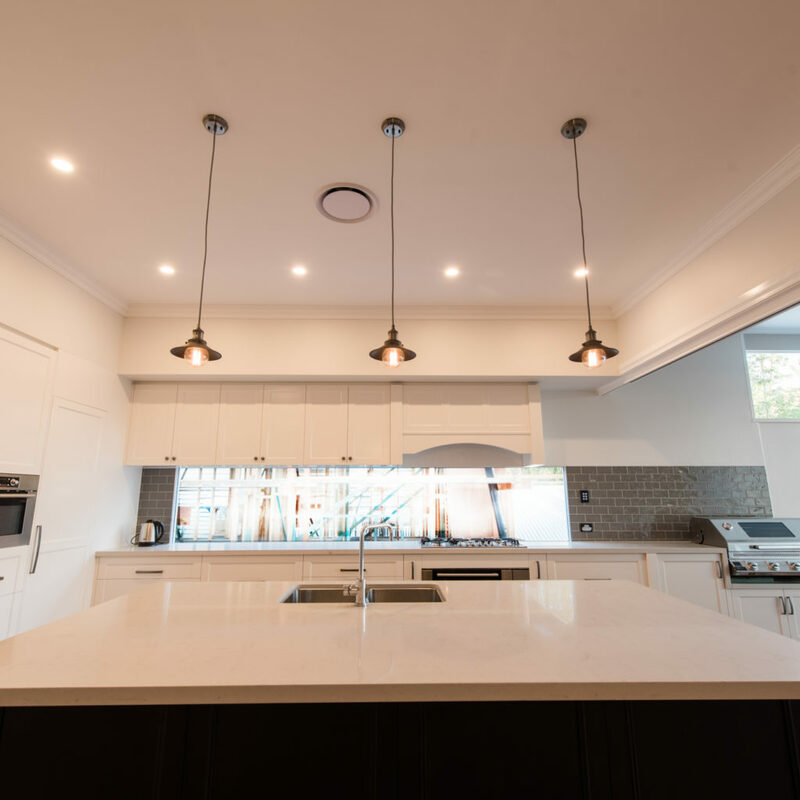 ACM Construction can help whether you are renovating an existing kitchen or building new. ACM Constructions have a reputation for creating functional & beautifully designed kitchens. During initial design phases, ACM Constructions will consult with you regarding all specifications for the project. After this we will produce a unique design that meets your functional needs and aesthetic desires. At ACM Constructions, we understand the importance of having a durable and reliable finished product. 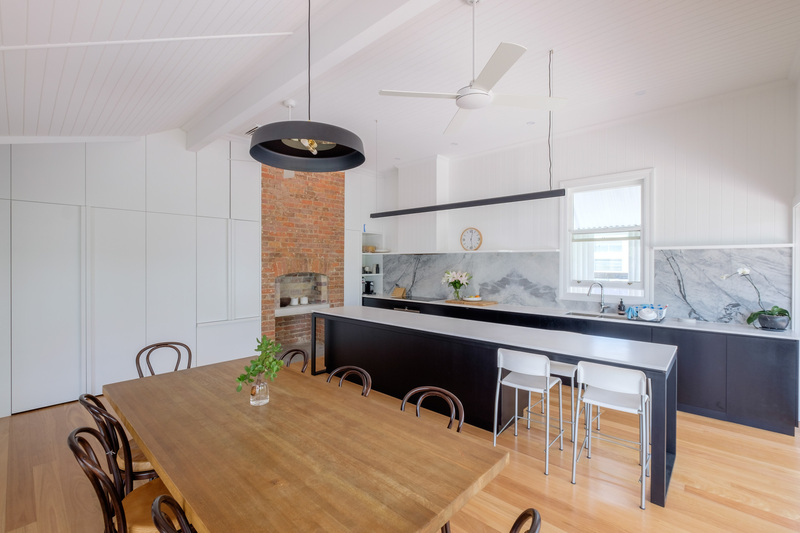 As such, ACM Constructions only use quality bench tops, cabinetry materials and accessories. 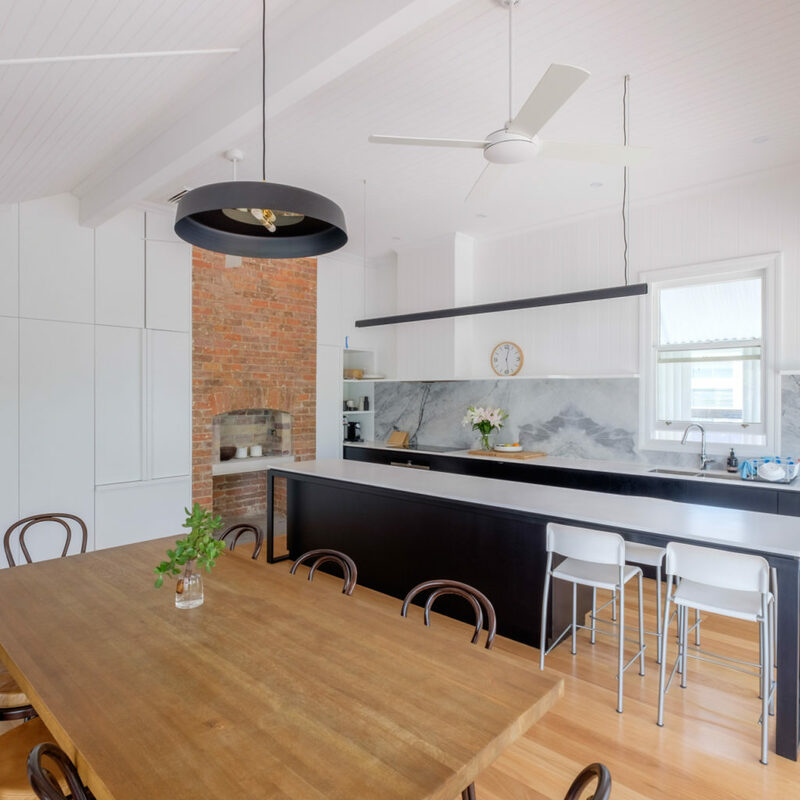 ACM Constructions excel at working within the scope of an existing kitchen space. However, we are equally skilled in creating new kitchens from the ground up. We make sure we build and deliver specialised and modern kitchens that we are proud to have represent the ACM Constructions name. 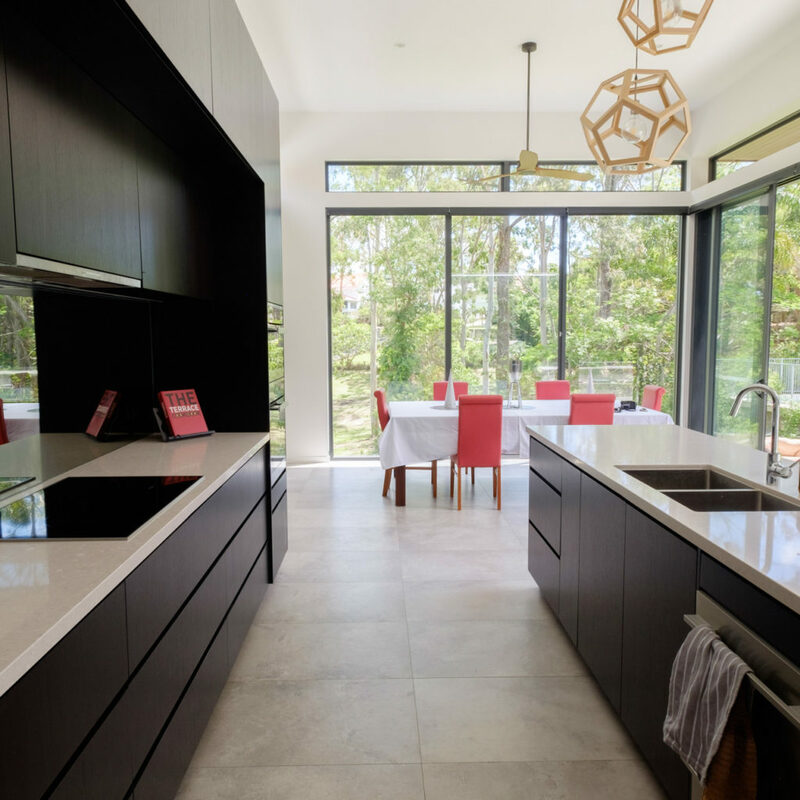 We know that kitchens are effectively one of the most viewed areas within your house, and therefore one of the most re-designed and renovated spaces. 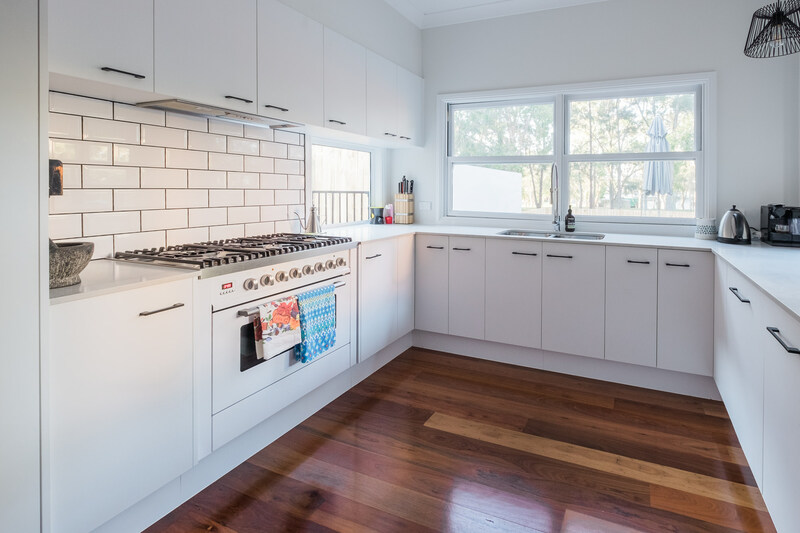 ACM have renovated a huge array of new and old kitchens across Brisbane’s Northside and Southern suburbs. 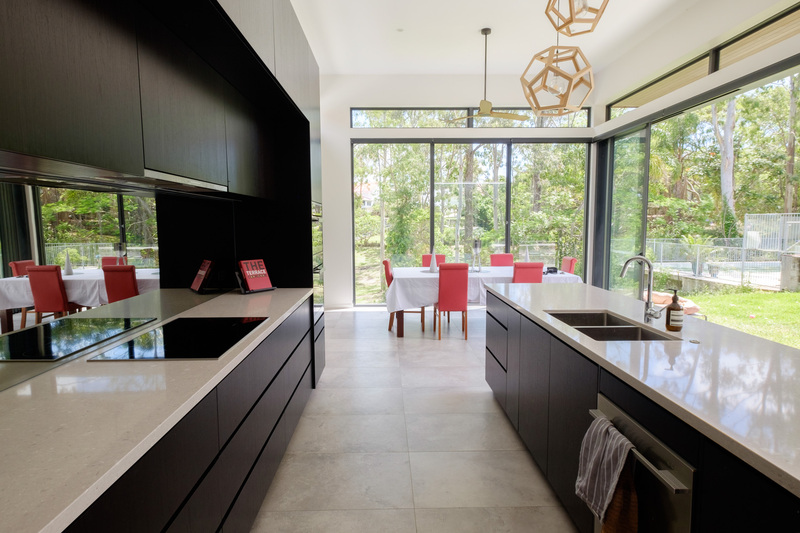 We are more than happy to provide expert advice on the type of modern kitchen design required to maximise your space, look great, and really make your home stand out. 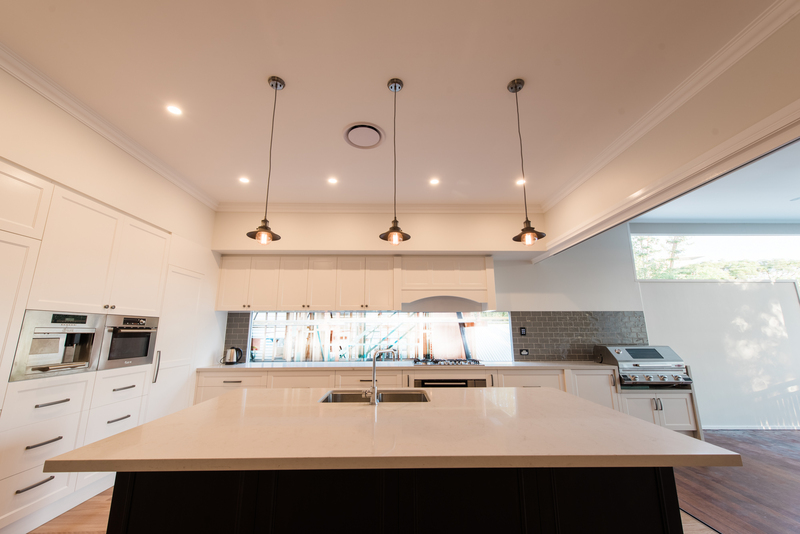 Please view some of our completed kitchen renovation projects in our Projects Gallery. 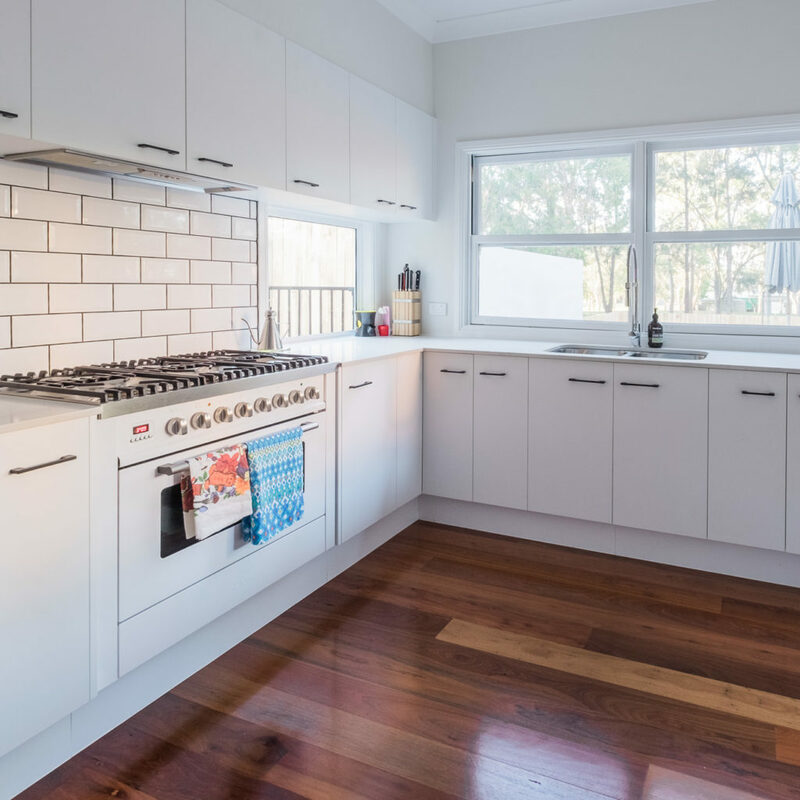 Would you like a kitchen renovation quote or conversation about ‘where to from here’? Contact ACM Constructions today.